Website: http://www.oidfaadelaide.com This contains the latest version of events. Fees are listed in the registration materials. 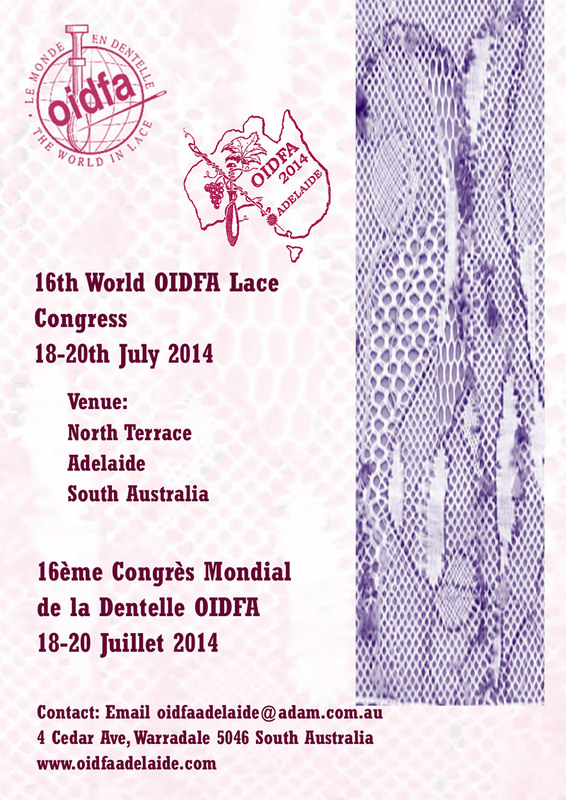 People who were OIDFA members in 2013 do receive a discount on the general registration fee. Early bookings must be received by February 28, 2014. Late bookings will incur a surcharge. Displays for lace activities in various countries. An exhibition of Maltese lace from a private collection. 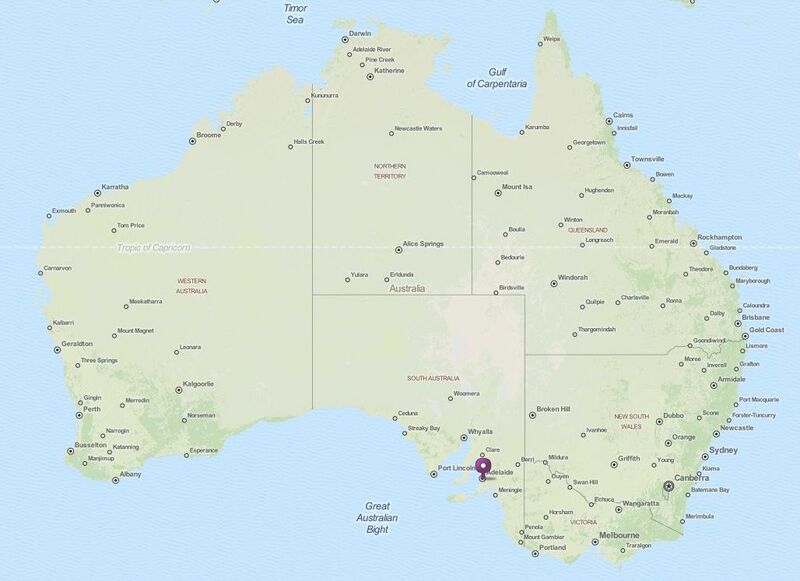 This entry was posted in Australia and New Zealand. Bookmark the permalink.